Born: Decatur, IL, December 5, 1963. City attorney for Sullivan, Illinois. 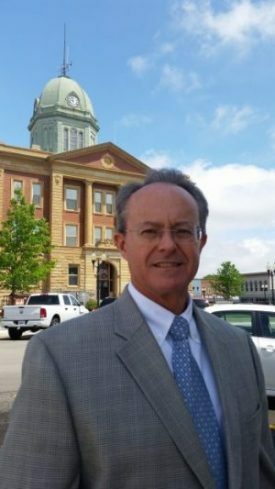 Village attorney for Lovington, Illinois.